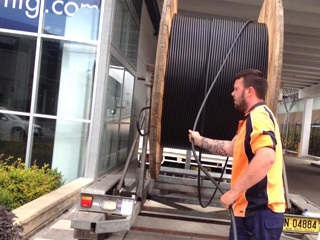 When Vocus needed the largest fibre count cable possible for a “one shot” install into a Data Centre, they called on their cable supplier, Prysmian, to see what could be done. 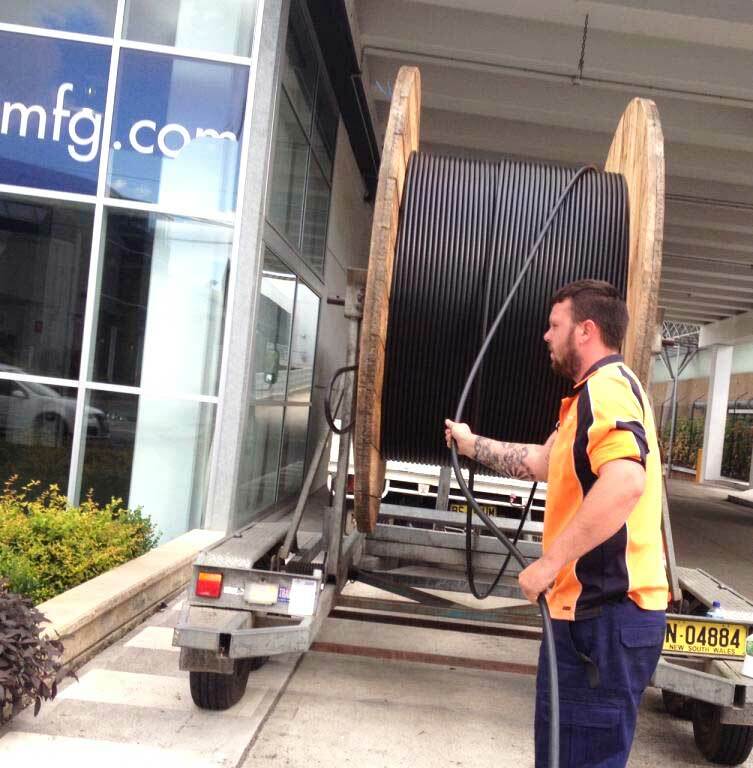 Vocus needed a very high fibre count cable for a special customer install into a Data Centre. 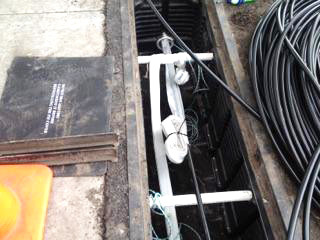 The nature of the installation meant that they needed to install the largest number of fibres that they could fit into the available duct space as it was a “one shot” install. 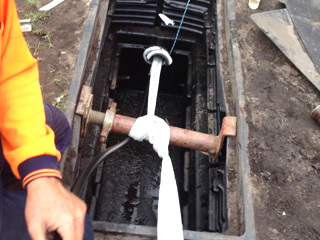 Vocus has been installing Prysmian’s new FlexTube design cable in Australia for a number of years. This relatively new range of cables has historically had a maximum fibre count up to 720 fibres. FlexTube is a revolutionary cable design that offers extremely small and flexible cables with much faster installation when compared to standard loose tube cables. 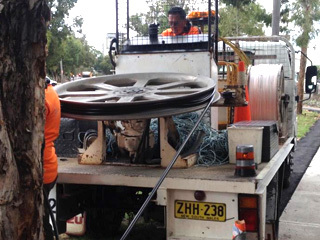 The maximum fibre count of 720F was not enough so Prysmian offered its newly developed 1728 fibre cable for deployment. The newly developed cable is only 23mm in overall diameter, approximately the same size as Prysmian’s current 624F standard loose tube cable. It is the largest FlexTube cable available and has the highest fibre density of any high fibre count cable deployed in the world, (4.16f/mm2). “One of the main benefits of this cable is the reduced cost per fibre pair. It costs roughly the same to install a 1728 fibre FlexTube cable as it does to install a traditional 624 Fibre loose tube cable. 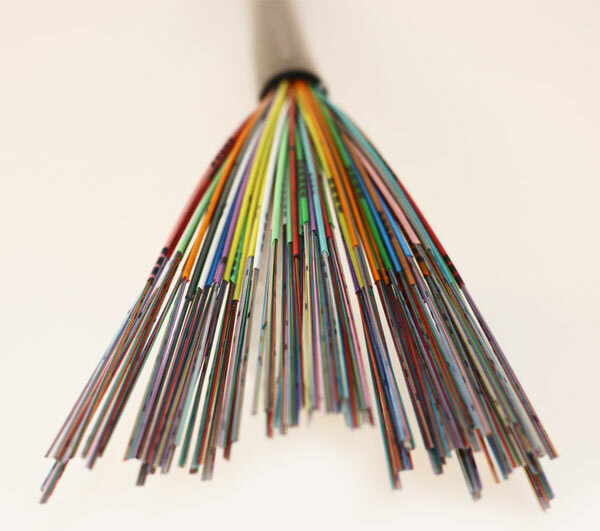 Using the large fibre count 1728 fibre cable more than halves the cost per installed fibre. This is a great advantage in what is a very competitive market”. 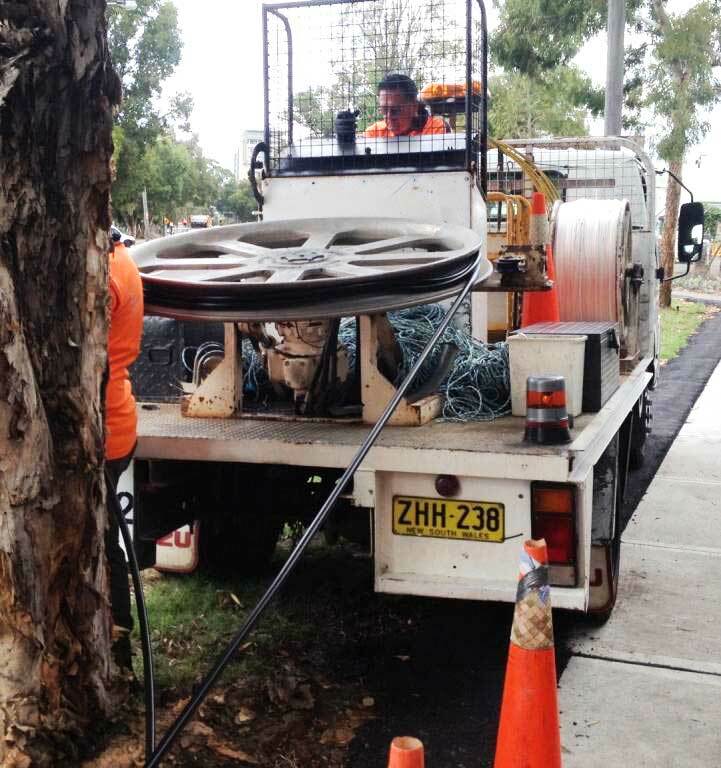 Installing such a large number of fibres on day one also reduces future truck rolls and increases potential customer connection speed. “The 1728 fibre FlexTube cable is a very exciting addition to our cable portfolio”, says Alice Codenotti, Prysmian’s Telecom Specialist who worked with Vocus on this project. “Being able to offer the world’s highest fibre density cable to our core customers offers them even greater design flexibility and cost saving potential. 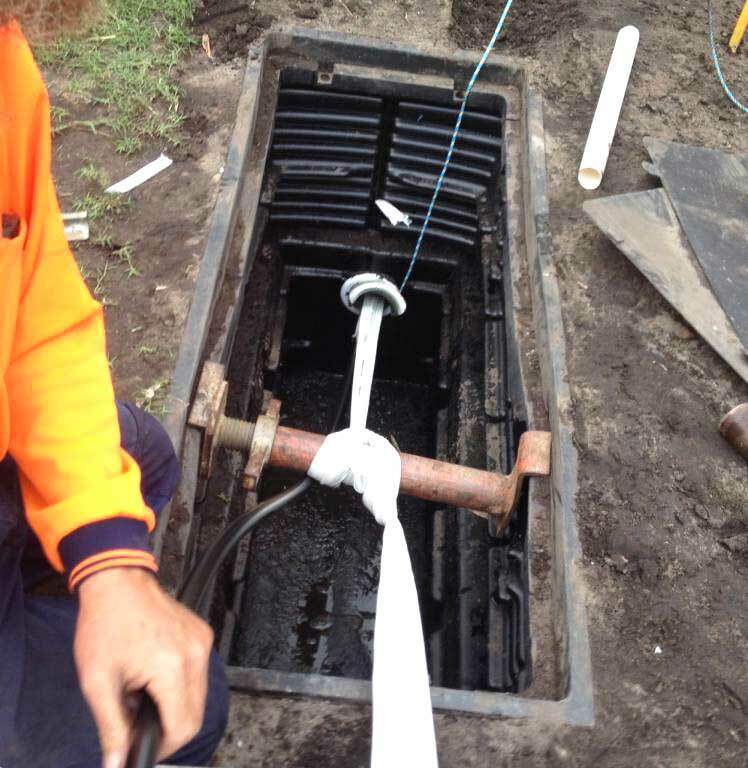 We are a global cable supplier and Australia was the first country globally to embrace this new design and capture its benefits”.